The United Kingdom’s demand for, and interest in, cannabidiol (CBD) products appears to be on the rise. British consumers can now purchase any number and type of CBD products from a wide range of websites and brick-and-mortar stores. 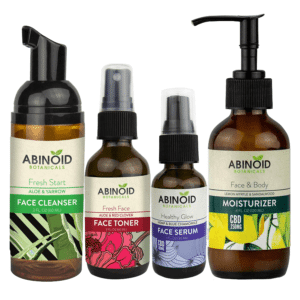 These products include CBD oils, tinctures, topical ointments, and vaporizers. But are they all above board and legal to purchase in the UK without falling foul of the authorities? 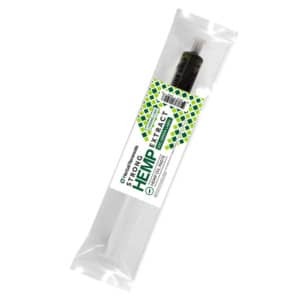 Those selling the products are adamant that, because CBD is not scheduled by the Home Office (the UK’s government department responsible for immigration, counter-terrorism, police, and drug policy) as a controlled substance, it is not covered by the Misuse of Drugs Act. And the very fact that these businesses have been able to operate for a number of years unimpeded by the long arm of the law would suggest that this assertion is correct. However, there does appear to be some language in the Misuse of Drugs Act that muddies the legal waters. 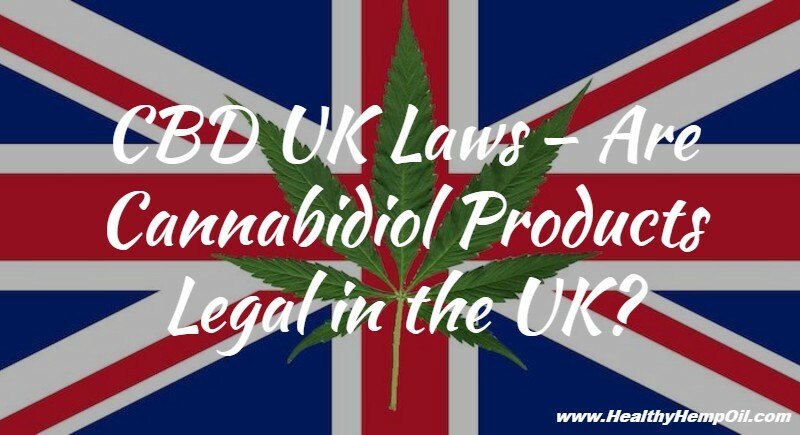 In this article, we will look at the CBD UK laws and regulations and attempt to better understand the legal status of cannabidiol products in Britain. The status of CBD in the UK was brought into sharp focus thanks to an email sent to the Home Office in March of 2015. 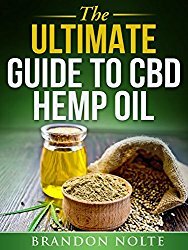 The initial email, sent as a Freedom of Information request, simply sought advice on the current legal status of the use and distribution of CBD. The response, which you can read in full here, confirmed that CBD on its own is not covered by the Misuse of Drugs Act 1971 or the Misuse of Drugs Regulations 2001, and, as such, any product that contains CBD alone is not considered to be illegal. But in the very same response came a caveat: If a product contains a substance that is controlled under the Misuse of Drugs Act 1971, such as tetrahydrocannabinol (a.k.a. THC, the psychoactive cannabinoid found in cannabis), then it would be illegal to produce and distribute – or, at the very least, it would require a special license. The CBD industry continues to grow in the UK, suggesting that those distributing the products are not overly concerned by the rather precarious nature of the CBD UK laws and regulations. There may be an assumption that, because CBD does not itself come under the Misuse of Drugs Act, then any CBD-related product is legally available for sale. But are these CBD retailers sailing a little too close to the wind? You see, the previously mentioned caveat in their response does not mention at what point a CBD product becomes illegal when it also contains a controlled substance. This means that even trace amounts of something like THC could land CBD UK retailers in hot water with the Home Office. If they wished to sell CBD products containing even the smallest amount of THC, then they would be legally required to have a Home Office license to import and supply them. It seems probable that many CBD products currently being sold in the UK will, in fact, contain trace elements of THC. And it also seems probable that many producers and retailers are operating in this field without a Home Office license. It therefore stands to reason that a large number of CBD products being sold in the UK are, at best, open to scrutiny from the authorities. At worst? They are completely illegal. The PSA bans all such substances but exempts alcohol, tobacco or nicotine-based products, caffeine, food and drink, medicinal products, and any drug that is already regulated under the Misuse of Drugs Act 1971. So what’s the problem? Well, CBD was barely mentioned. 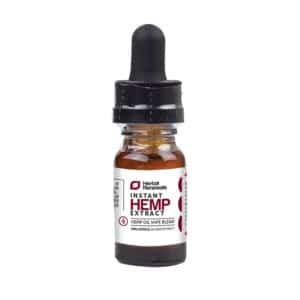 Some may argue that, because it is generally accepted that CBD is, unlike THC, not psychoactive, it would not be subject to restriction under the Act. However, the language is so incredibly vague that it could be open to abuse by the authorities. Barrister Matthew Scott, writing in the Telegraph, called it “bad legislation” and described it as an attempt to “ban pleasure.” But it was passed all the same, leaving CBD producers and suppliers with another not-altogether-clear piece of legislation to worry about. Is CBD clearly exempt under the PSA? No. Is CBD a controlled substance covered by the Misuse of Drugs Act, which supersedes the PSA? No. Is CBD psychoactive? No, but it may still fall foul of the PSA’s vague definition of a psychoactive substance. 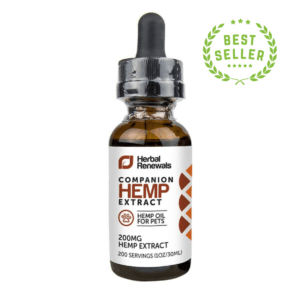 Can I Buy CBD Products in the UK Without Repercussion? Despite clumsily worded legislation leaving the door ajar, no one has faced prosecution for producing or supplying CBD products in the UK. And it’s unlikely that they will in the near future, given the law’s lack of clarity. Many observers have suggested that, if the Home Office were to follow through on enforcing the PSA in relation to CBD, they would fall at the first hurdle, forced to concede that, despite help from the Advisory Council on the Misuse of Drugs, they have failed to provide a clear and workable definition of the substances they wish to ban. So you can still safely purchase CBD products online and have them delivered to the UK without worrying about receiving a knock on your door from the police. And, what’s more, the renowned CBD oil Charlotte’s Web, which is known to contain high amounts of CBD and low amounts of THC, has been available to purchase in the UK for almost 12 months without a single producer, supplier, or retailer (or, indeed, consumer) facing a legal challenge. Do you live in the UK? What are your thoughts on the CBD UK laws? Tell us in the comments.